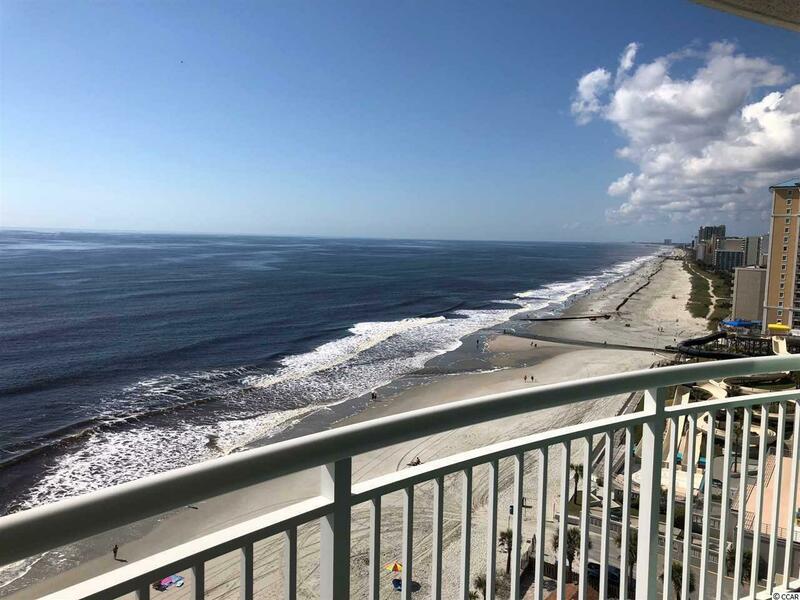 Rare opportunity to own a beautiful two bedroom oceanfront condominium in the Sandy Beach Resort. 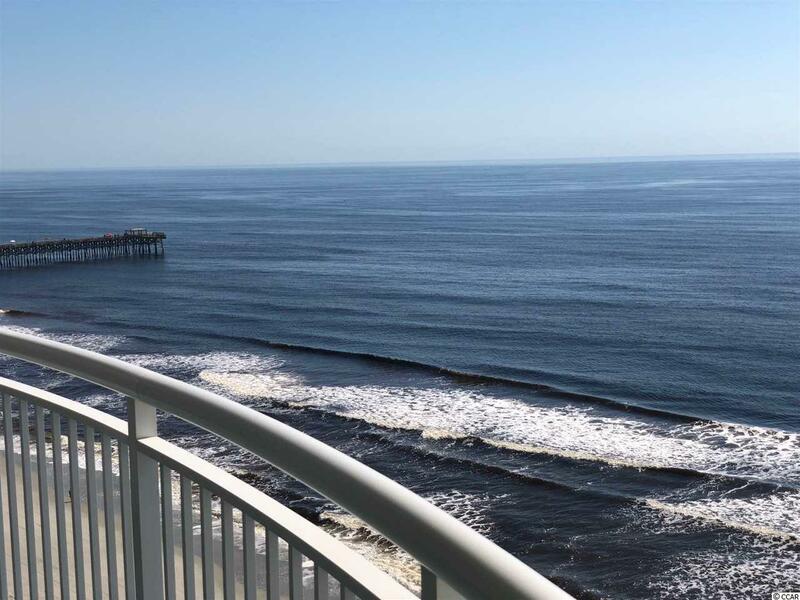 This direct oceanfront unit offers a large oceanfront living/dining area. The views from the balcony are incredible. And if you are looking for location, the Second Ave Pier just a block away and the Family Kingdom Amusement Park across the street. Restaurant's, shopping all close by. 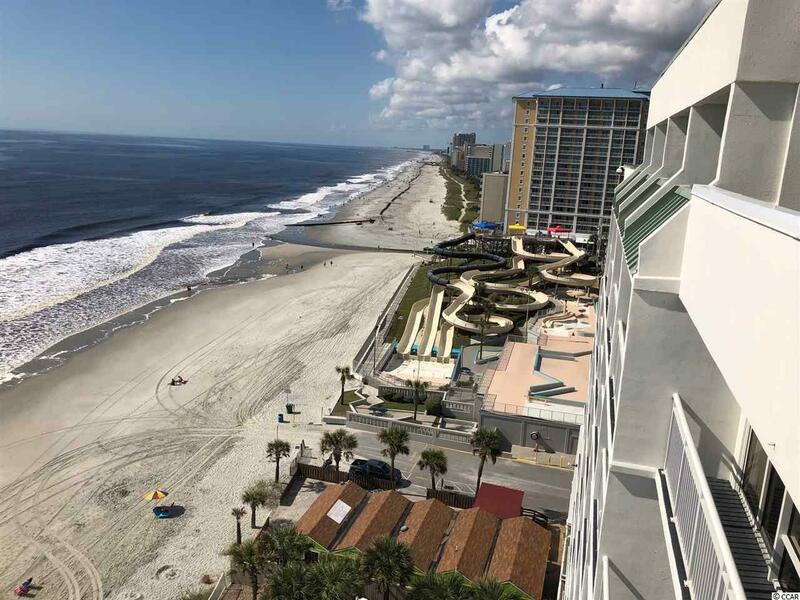 Oceanfront amenities include indoor/outdoor swimming pools, indoor lazy river, indoor whirlpools, and a fun kiddy pool. If your looking for a awesome second home or investment opportunity, this is a must see.